In recent years, shade net has been widely used as a new covering material for agriculture, fishing, animal husbandry and other fields. 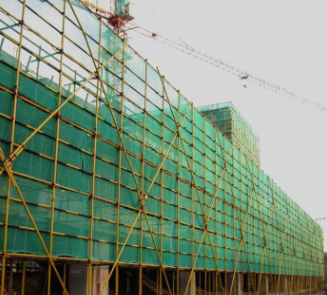 Compared with other shading materials, shade net has the characteristics of strong tensile strength, aging resistance, radiation resistance and portability. It is widely used in shading work of vegetables, medicinal materials, flowers and other planting industries. According to its production process and application range, the shading net can be divided into several kinds, such as internal shade net, external shade net and aluminum foil shade net. Each category has its own characteristics, but also has its own advantages. The advantage of shade net is can block strong light and ultraviolet ray, summer can block high temperature, winter can prevent cold. The refractive index of shade net can reach 50 % commonly, also have remarkable adjustment effect to temperature; The main function of covering shade net in summer is to prevent the sun's irradiation, the impact of rainstorm, the high temperature damage, the propagation of diseases and insect pests, especially to prevent the migration of diseases and insect pests. Besides, covering shade net in winter also has the function of keeping heat and keeping moisture. 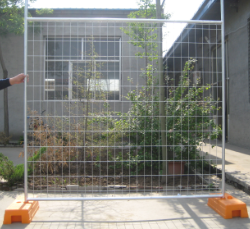 Because of so many advantages of shade net, they are increasingly favored by consumers in the market. How to choose high-quality sunshades has become a key issue. Choose shade net, want to choose the proper scale packing, the shading rate, indicate the clear product specification, size, and ensure the smooth surface, smooth, flat wire with parallel cracks, tidy, uniform, warp or weft is clear, the quality of the product should be flexible, elastic moderate, no hard feeling, not rough, thick texture, smooth space and flexible, elastic moderate, no hard feeling, not rough, thick texture, smooth space products without peculiar smell, odor, only plastic light anxious burnt flavour, only to meet the requirements of the sun-shade net product is high quality products.